Curious about direwolves and dragons? So are we! One thing which we have had less of, are the animals in the world of GOT. Dragons and direwolves have had screen time, but there has been more of using them as a plot device and less of seeing them as independent, smart beings. Which becomes especially relevant when we understand their importance in the story. George RR Martin has however obliged us by giving us a glimpse at the diverse fauna in this world, which has left us even more curious. Questions? How do dragon eggs hatch? Another interesting theory says that dragons are a hybrid species; hence the irregular phenomena of their eggs hatching. It also goes on to say that maybe the Valyrians, and thus the Targaryens, actually have dragon genes! How long do dragons live? Are there any in the wild? No one really knows about their lifespan. Balerion, the biggest of the three Aegon brought to Westeros, died at 200. Another candidate is Cannibal, a wild dragon which is said to have been on Dragonstone before the Targaryens arrived. Further, it disappeared during the Dance of the Dragons and has not been since. Some dragons, namely Cannibal and Sheepstealer, have been given ambiguous endings; they did escape from the Dance of the Dragons, but are they still alive? 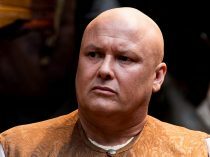 To put it in perspective, the Dance ended in 131 AC (Aegon’s Conquest), and Robert Baratheon died in 298 AC; that is a long lifespan by any means, if they are alive. There is also talk of dragons living in Asshai,something which was supported by Bran’s vision. 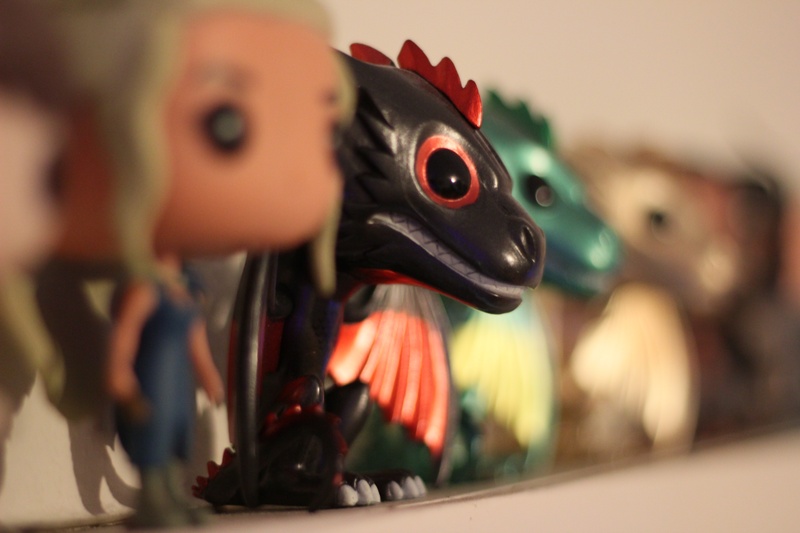 But naysayers say that if that was the case, why does the entire world go gaga over Dany’s dragons? And I don’t know why, but there is a theory that dragonglass (used to kill the Others) is actually dragon poop. I swear. Have a look. When we first see the 6 pups and the mother wolf, it is said that direwolves have not been seen south of the wall for 200 years. So what brought this particular expectant mother so far out then? Not to mention: how did it cross the wall in the first place? 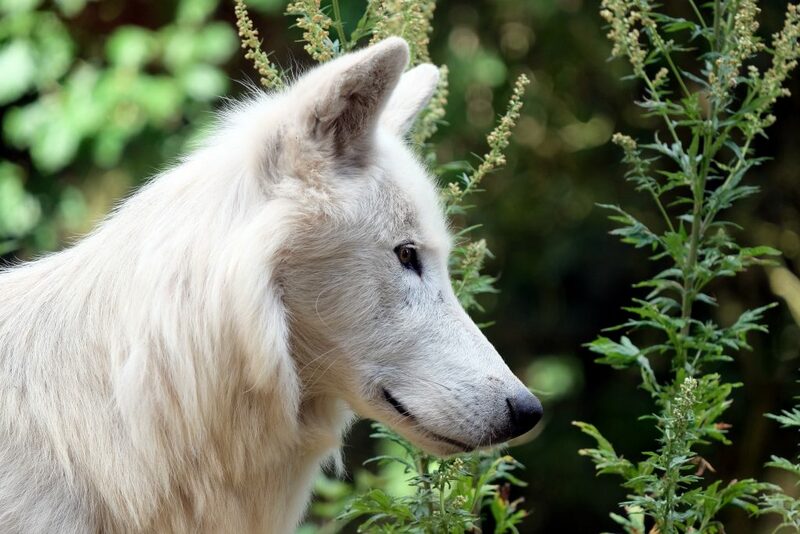 And are direwolves just as extinct as dragons were? A lot to think upon. Moving on, gladreal talks about how the fate of the direwolves matches that of their respective owners. Sansa, being the only one alive with her counterpart dead, does seem a bit different compared to Bran, Arya and Jon (we really could do with a peek inside Rickon; for a Stark, he has been unbelievably buzz-free). What do the direwolves-associated events portend for the Starks? Can someone warg into a dragon? 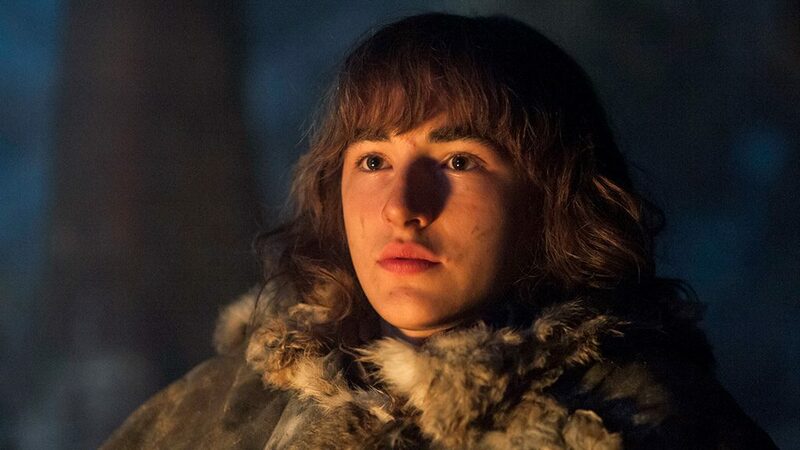 We have seen Bran & Jon warg into their wolves, while Arya has some psychic link with Nymeria. We have also seen Varamyr warg into a bear and an eagle. The question is, can anyone go big and warg into any of the dragons out there? After all, warging into even Hodor was tough for Bran initially. The one who is being trained for being a greenseer is Bran; if someone stands a chance of warging into a dragon, it has to be him. Plus, the famous promise by the three-eyes crow that Bran would not walk, but would fly. All of us know that our oceans hold more secrets than our lands do. That should be the case even in Westeros then, and the one thing which has emerged again & again is the sighting of a kraken. Will we ever see them (read is more likely)? And in what context? A kraken horn has also been mentioned in the text; is there a chance of seeing a real kraken in action? Fingers crossed for this theory to become reality. Which other animals are found in Westeros & Essos? 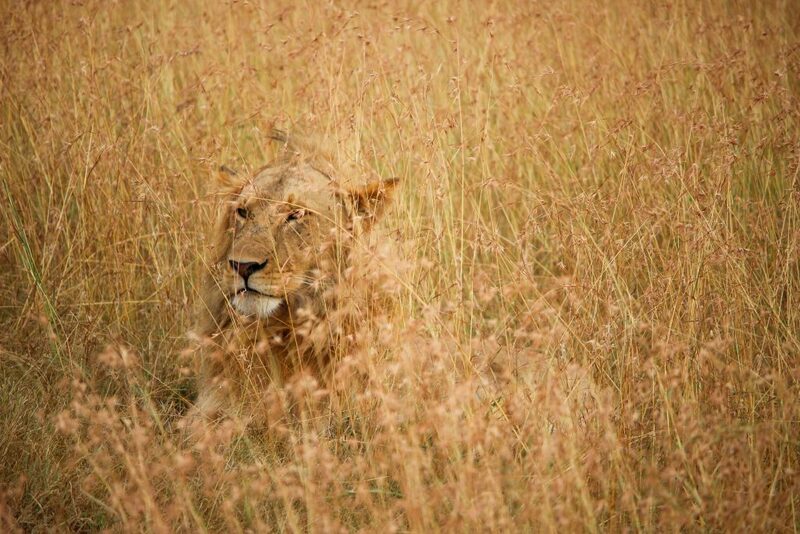 For one, there are lions. There is a thread dedicated to them, and hope that while there may be a few left in Westeros, there may be many among the Dothraki Sea in Essos. 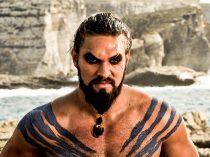 Even Khal Drogo killed one, made a pelt of its skin, and gave it as a gift to his khaleesi. There are many types of horses in the world of Ice & Fire; in fact there are even Zorses (horse + zebra) which are mainly found in Essos, east of the Bone Mountains. For an explanation on them, and about how each of these horses would like in real life, there is this very elaborate explanation from JaimeOneHand. As for the other lands, Sothoryos is so mysterious that no one is sure exactly what lives there. But a healthy guess includes dinosaurs, velociraptors, King Kong, monkeys…the usual. Juicy secrets of all the characters you know. A buffet special on the history of this world. 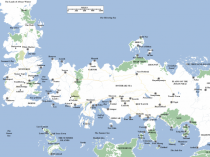 Complimented by a refreshing look at some of the places on the world map.